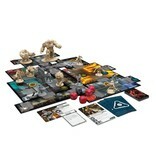 Glory Kill your way to victory as one of the Union Aerospace Corporation’s elite marines or grab control of the legions of demons threatening to take over the complex. 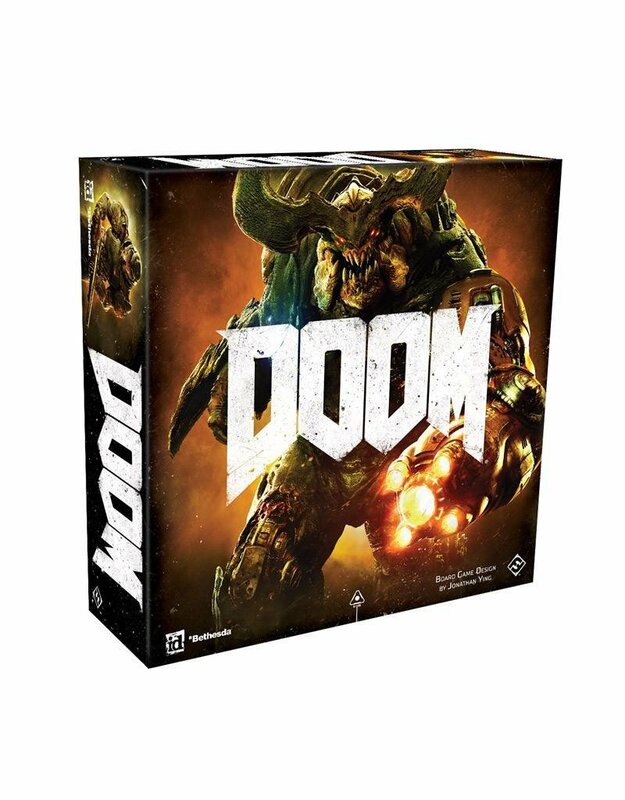 The asymmetrical gameplay pits one invader player and their arsenal of bloodthirsty demons against one to four elite marines, each equipped with a customizable deck of intimidating weapons and hardy armor, numerous lives, and the ability to Glory Kill weakened enemies within range. Every mission presents a unique map, specific rules, various items for retrieval, and objectives for both invaders and marines. 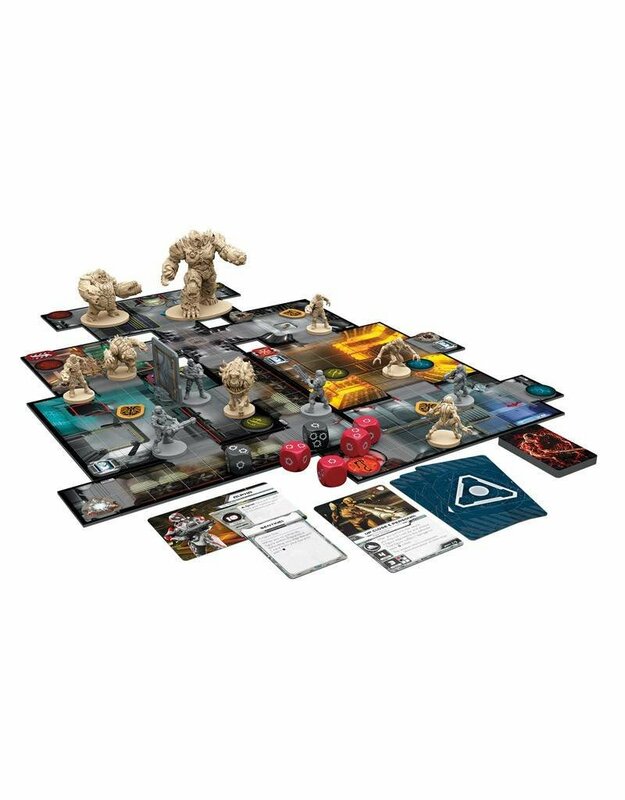 You and up to four friends will play through a series of missions, the marines attempting to achieve a variety of objectives and the invader orchestrating a barrage of savage demon attacks against them. While the marines can respawn after death, they can only do so a set number of times before the demons claim victory over the mission, threatening not only the UAC’s operation, but the survival of humanity as a whole. 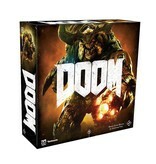 Descend into the hellish landscape of DOOM to join the epic struggle between demon and marine.